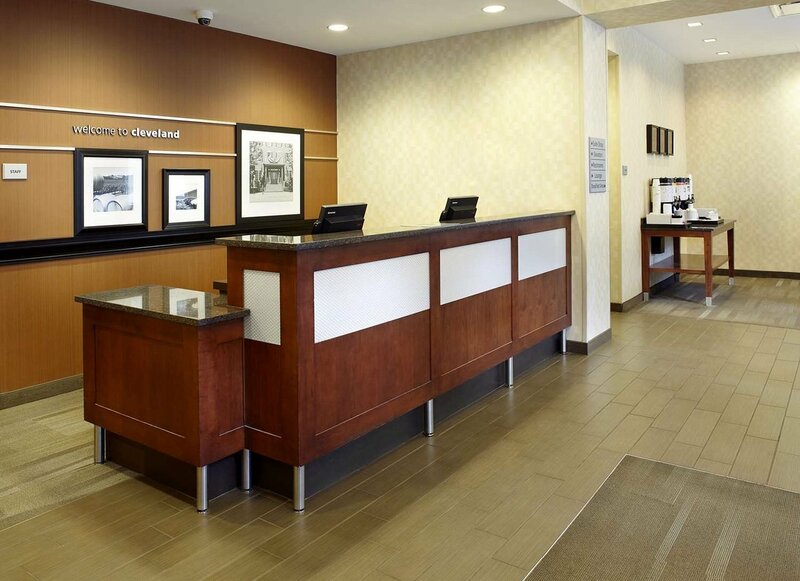 Our hotel is located in the Downtown Cleveland business district and central to attractions such as the Huntington Convention Center of Cleveland, Progressive Field, FirstEnergy Stadium, Quicken Loans Arena ('The Q'), and Rock and Roll Hall of Fame. 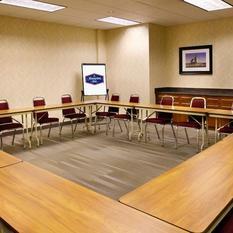 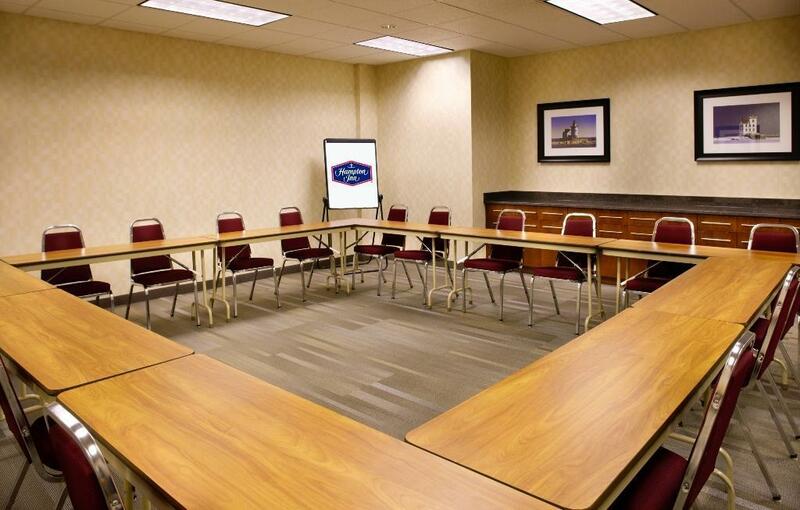 We offer easy access while tending to business and relaxing when your work is done. 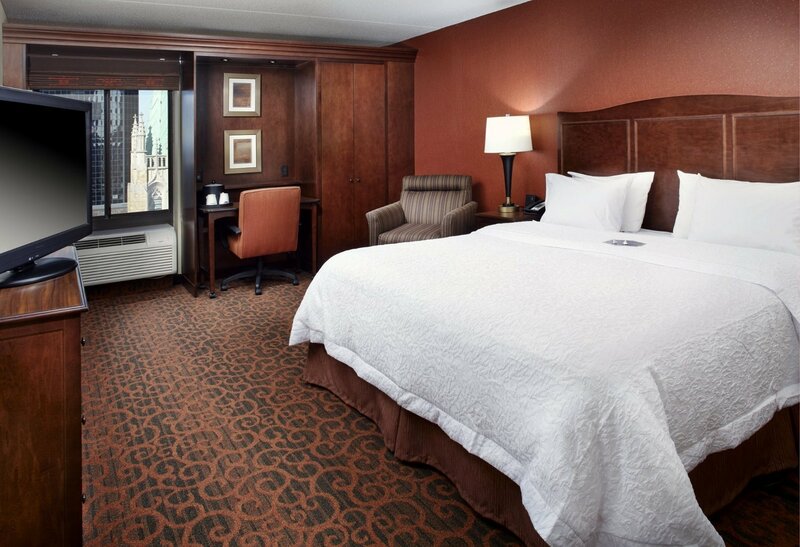 Catch a Cleveland Browns or Indians game or visit the Playhouse Square theater district. 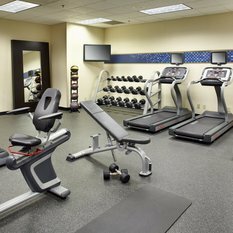 Enjoy a day of fun at the Greater Cleveland Aquarium, Great Lakes Science Center, Rock and Roll Hall of Fame, and Jack Casino, all within walking distance from the hotel. 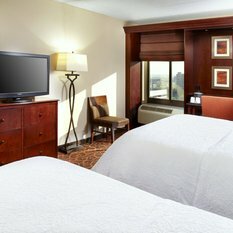 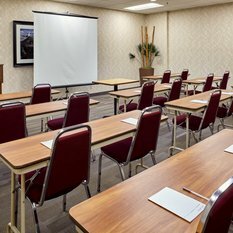 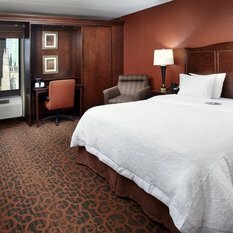 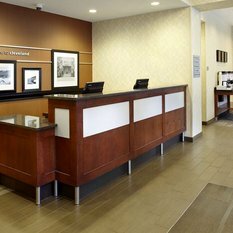 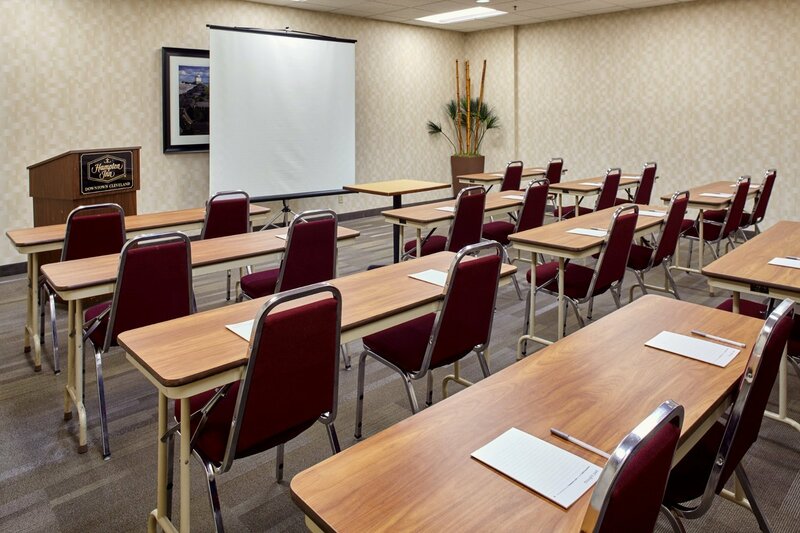 Hampton Inn Cleveland-Downtown is just a few miles from the Cleveland Clinic, University Hospitals Cleveland Medical Center, The Cleveland Museum of Art, Severance Hall, Cleveland Institute of Art and Case Western Reserve University. 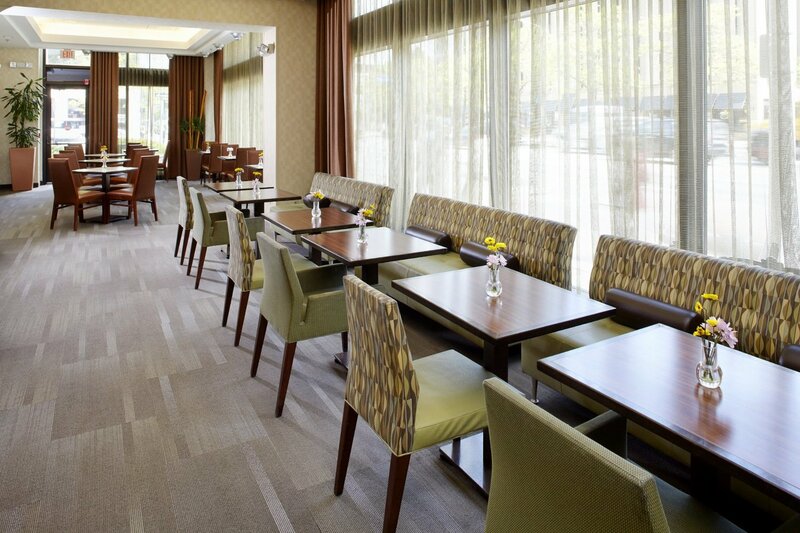 Start your day right with our free hot breakfast buffet. 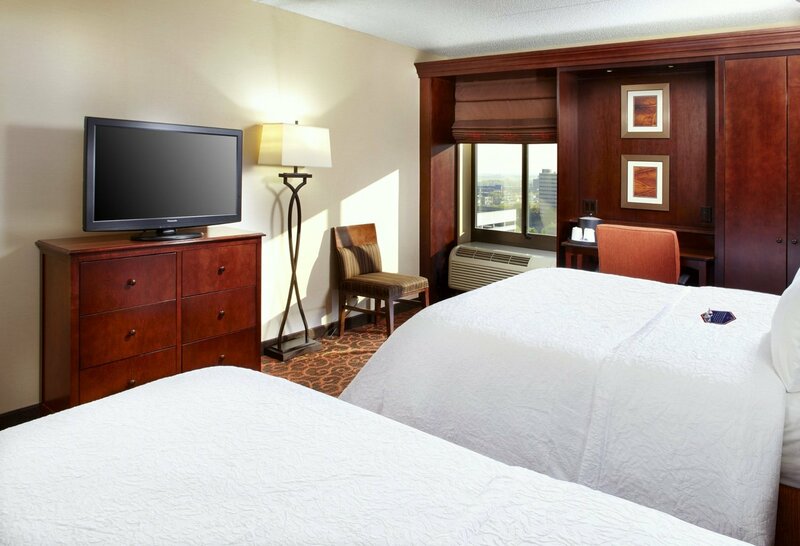 Stay connected with our free internet access in every guest room or finish your project at our 24-hour business center. 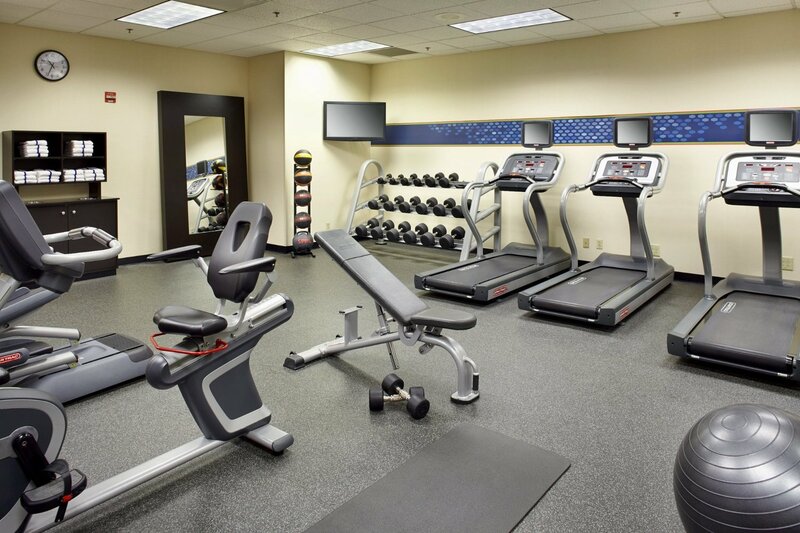 Maintain your healthy lifestyle in our fitness center featuring cardio and weight equipment. 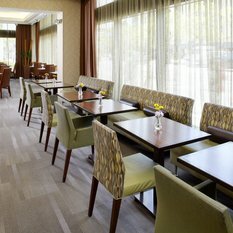 The Suite Shop is available 24 hours for snacks and beverages. 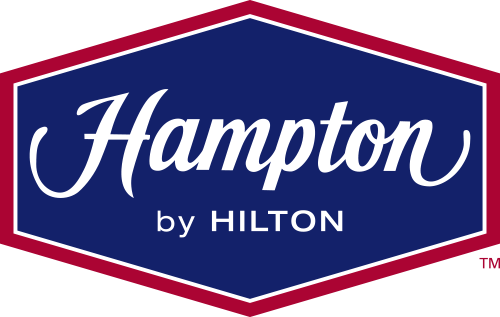 Each member of the Hampton Inn Cleveland-Downtown team is committed to anticipating and fulfilling all our guests' needs.